Sometimes it seems as though the perfect home and the ideal yard just don’t always occur on the same piece of property. Hilly landscapes and graded backyards are often considered less desirable than level landscapes or those with a variety of elevations with at least a focal area with a flat topography. 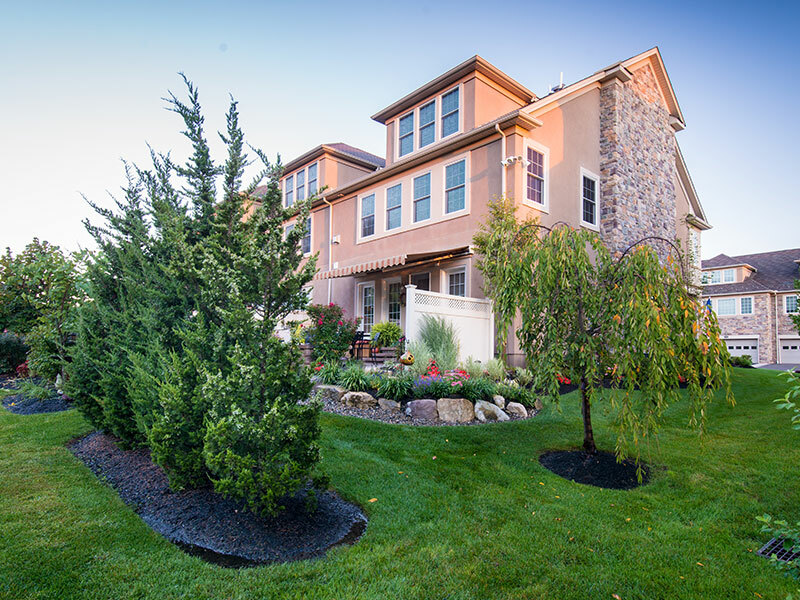 Still, beauty can be achieved even on these seemingly more challenging landscape settings, and it may just require a little creativity and some help from a talented, professional landscaping contractor. Any homeowner will tell you, no matter what the age of your home, you’re probably never going to be “done.” Painting, furnishing, repairs, redecorating, renovating, enhancing different elements, and finally, just maintaining it – we all have that endless “honey do” list to tackle around and outside the house. Still, we can get ourselves into trouble if we focus too much on the “to do” and not enough on what happens if things aren’t done correctly in the first place.